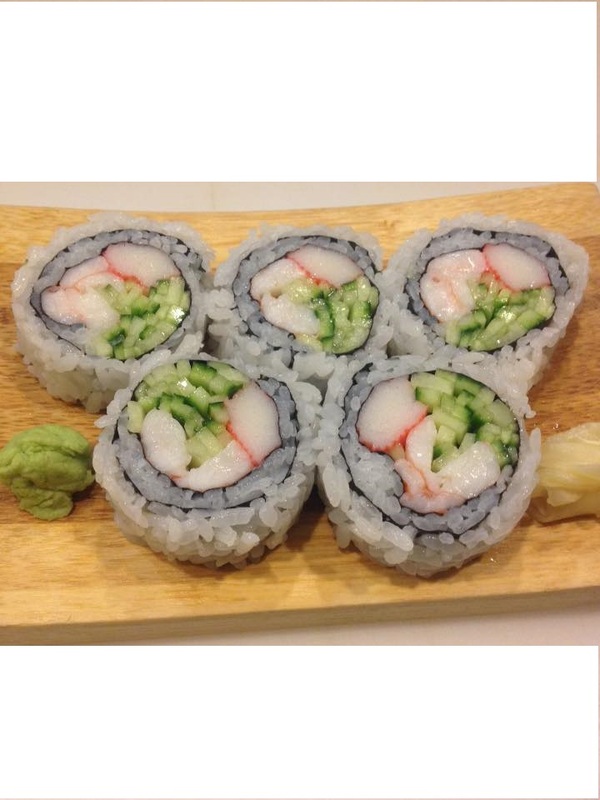 California roll and Boston Roll for $1.00 off this weekend . Offer ends 3/27/2016. Have a Wonderful Easter and God Bless! Happy St Patrick’s Day! We are offering 10% off online order. Use Code “Green16” . Valid only online order today. 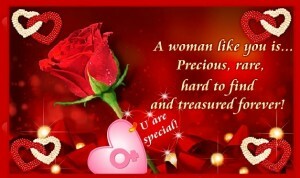 Happy Women’s Day March 8. On this special day celebrate life.Take a break from your busy schedule let your hair down,have fun and do what your heart says . Coz today is your day. Have a great Women’s Day!. 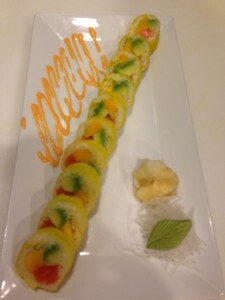 We are offering 10% off online ordering at www.dukwo.com, use code “March8”.